Get a grip on workout hand protection with our new women's Studio Glove. 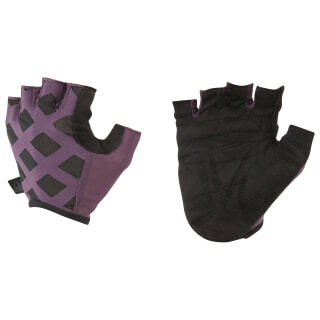 A fingerless design helps empower your finger feel, while spongy foam padding on the palm helps prevent calluses. Mesh on the back of the hand gives a little breathing room.